Animal Lovers of all heart sizes! True Love for Animals is a built-in Trait that was given to us for free! We all have it, at times well hidden within our souls and sometimes well exposed! Love from Animals starts when we are young, from the teachings of our Parents, and as result of the early companionship of a Pet, of any other Animal. This beautiful a rewarding feeling of Loving Animals then is born, and as we grow older It will exponentially expand and will solidify during our entire lives. We are truly extremely rewarded when we encounter in life a Child who nurtures such strong Trait of Loving Animals already grown inside of Their so Young Hearts! This just happened this past week, when we had the honor to have been introduced to Adrianna by her Mom. This wonderful Child, at this so early age, is already a True Animal Activist and Her Immense Passionate Love for Animals touched deeply our heart and soul as it does mean a lot to us. Pawsitively Pet Tails By Adrianna! Let’s all give her a Super Welcome from Instagram, Twitter, Facebook, and other Media sites! and let’s say Thank You to her for the enormous difference she is making! Thank you much, Adrianna, from our heart for your True Love for These so Amazing Furry Fellows who bring so much Joy into our lives! Have you ever wondered what pet’s would act like without training? Well, let’s tawlk (talk) about it! Without training, those beautiful furry animals would be chewing on everything, like stuffed animals, furniture, shoes, and clothing. Training an animal is fun. It can help them to get to know you better, and you get to know them better too! Sometimes, when I go into a pet store, I get training ideas there. A lot of pet stores have training classes available. I recommend training for animals, because it helps make everyone’s life more enjoyable, especially for those cutie pies. Have you ever wondered which dog breed is not treated very well? 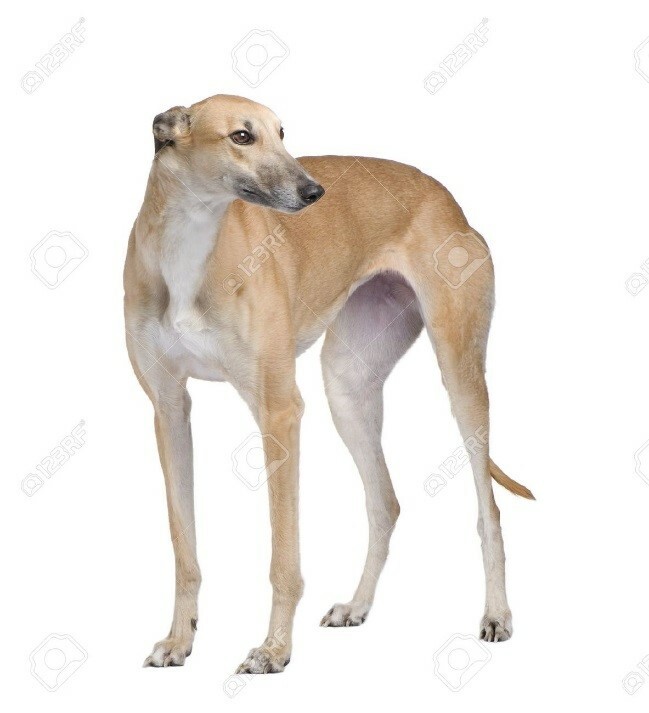 If you think it is the Greyhound, you are wrong. Just kidding you are 100% correct. So, let’s go pawsitively talk about Greyhounds! Did you know that the Greyhounds can run about 45 miles per hour! That is fast. Also, did you know a long time ago these beautiful animals were treated as royalty? BUT, NOT ANY MORE and let me tell you why. In greyhound racing, they keep them in cages that are too tight for these cutie pies. Another way in which they are treated bad is they give the dogs cocaine and other drugs. WOW! That is not giving them love at all and I am MAD,MAD, MAD about this. Every animal should have love, attention, and a nice home. That’s not at all what greyhounds get. They give them the worse medical care, food, and home. In the race, they can get electrocuted and get lots of injuries. The worst part is if they get injured, they will give them medicine to die, if no one wants them. If you want to help, all you have to do is adopt a greyhound or donate to GREY2KUSA to help save the greyhound. Not all states have banned greyhound racing, so please give a greyhound a nice home, where it belongs!